This means REVENUE PRO, CAREER EVOLUTION and all future stand-alone apps are already included; no separate supscriptions needed. Plus, enjoy additional functionality and customization for every app exclusive to NOA's OPERATIONAL SUITE. This means CALL CONNECT, TRUSTED MOVERS NETWORK, CUSTOMER GOODS PROTECTION and all future stand-alone services Powered By NOA are already included. 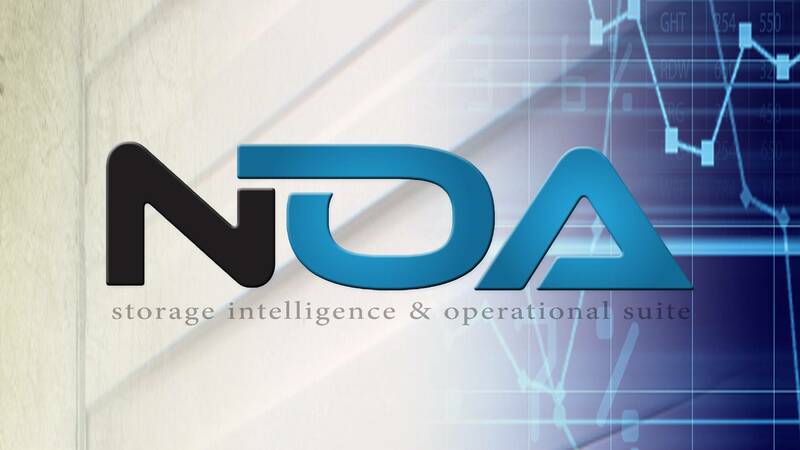 Plus, enjoy additonal functionality and customization for every service exclusive to NOA's OPERATIONAL SUITE. NOA manages all aspects of the home and back office including contracts, contacts, activity history, customer service, action items, work orders, invoices, claims, marketing analytics, custom reports and dashboards, resource library and so much more. Using the SalesForce1 Mobile App, users have full access to everything NOA. Available on Apple and Android devices. Take your reports and dashboards on the go, receive alerts wherever you are, grant approvals, access your contacts and calendar.